Scottish Breakfast Tea – appropriate for drinking in the highlands or the lowlands, whatever the lay of the land, this blend of finest teas speaks to the outdoors! 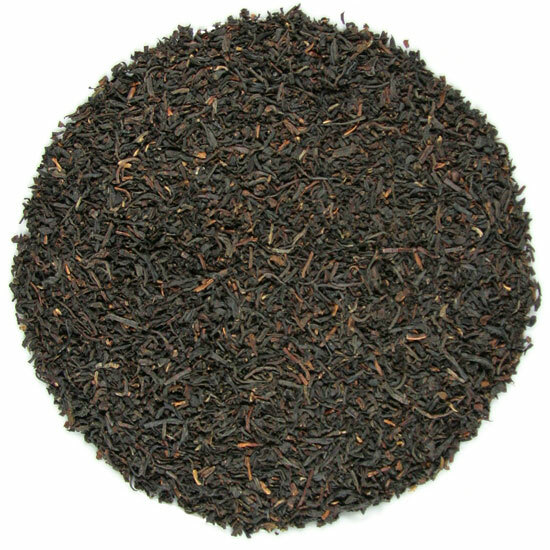 Hearty, crisp, and full of flavor, Scottish Breakfast tea is a blend whose history is rich and colorful. 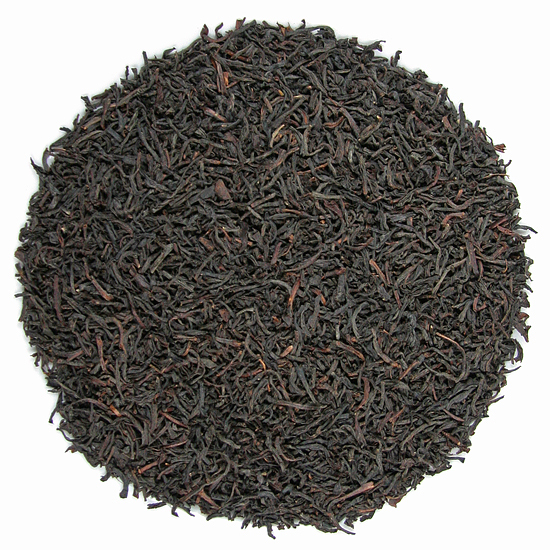 To blend our Scottish Breakfast tea we draw on several sturdy South Asian teas, then tweak the taste to give it a zesty and forthright flavor that will stand up to dilution by milk or cream and the possible addition of honey or sugar. We want our Scottish Breakfast tea to be noticeable, full-bodied, and with a deep, rich flavor that satisfies no matter the style of drinking. English Breakfast, Irish Breakfast and Scottish Breakfast tea – yes, they should all be different!